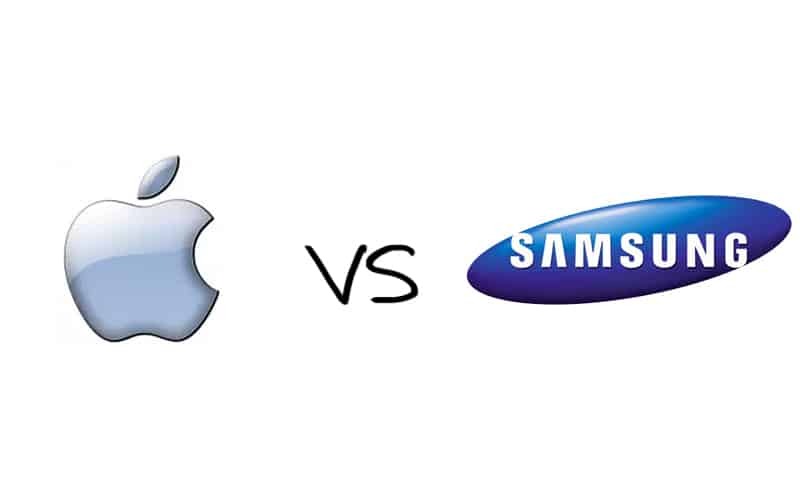 There is a very important step made by Samsung in their battle against a big rival: Apple. The Dutch Supreme Court made Samsung the winner of the law suite started for the infringement of the design used by Apple on their iPad. Apple said that the Galaxy Tab 10.1 from Samsung had a design very similar to their device. This is another important win for Samsung as they already won a big battle with Apple this year which was referring to several tablet lawsuits. Apple claimed that Samsung infringed the European Union’s community design. The EU created that law for those who want to copy the design of a product and sell it with another name. Apple didn’t succeeded in their attempt to stop the sales of Galaxy Tabs in Sweden. The Supreme Court of Netherlands notes that Apple has a valid claim, but their protection is limited and the law can’t be applied for this case. The Supreme Court also said that Samsung created an unique design for its product which can not be confused with the design offered by Apple. Some customers say that Apple tried to use cheap tactics in their battle with Samsung. All in all, a new case in born, because there will certainly be similar cases in the feature. What do you think about it?